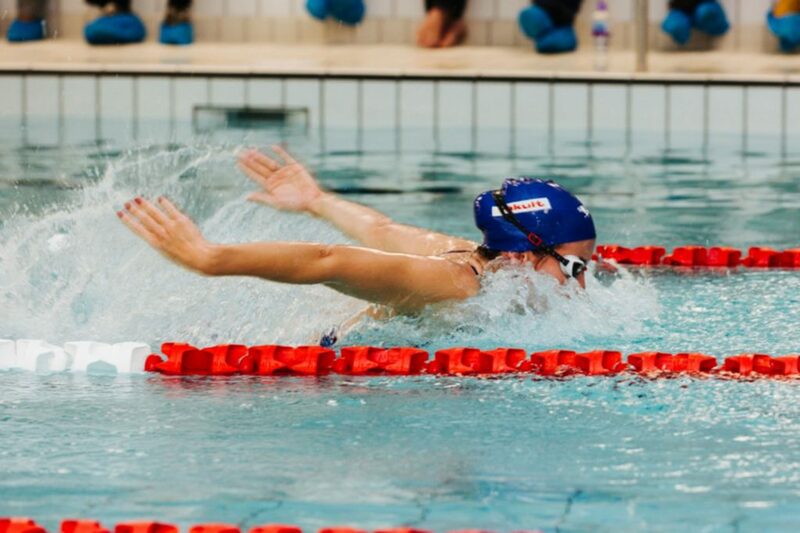 Each of the different swim strokes require a certain technique to execute them correctly and efficiently, helping you glide through the water as easily as possible. 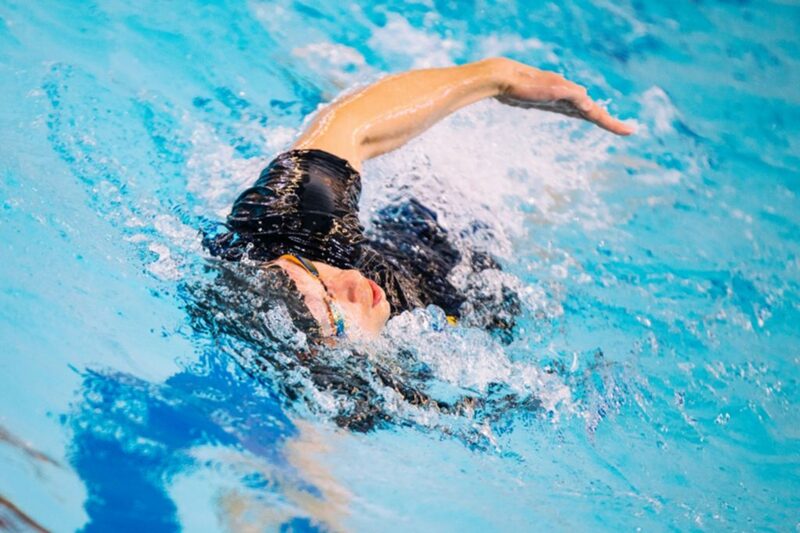 Here, we’ve put together some top tips to help tweak your swimming technique for each of the main strokes – front crawl, breaststroke, backstroke and butterfly – for the best possible results. Give them a try at your local Everyone Active centre and see what difference they make. Probably the best-known and naturally fastest of all the main strokes, there are a few ways you can get the most out of your front crawl. Firstly, it’s vital you maintain a high elbow throughout the catch and pull phase, while you should also try and train yourself to kick in rhythmic six beat segments. Furthermore, after each turn, you should always try and travel at least five metres under water in a tight, streamlined position, using dolphin kicks to help accelerate. 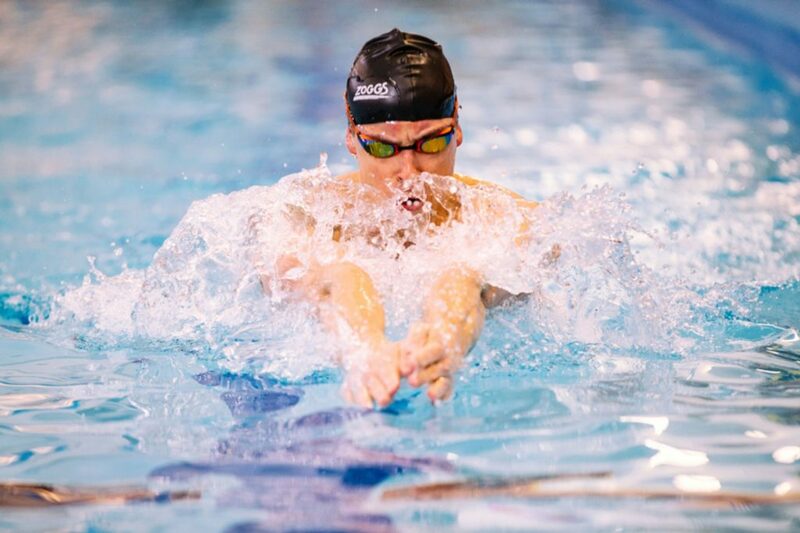 Lastly, when you’re pulling your front arm through the water, always ensure you pull under your body line to make sure you’re as efficient as possible with your stroke. An inherently slightly slower stroke than front crawl, but easier for longer distances, breaststroke is another staple of swimmers world-wide and it requires certain techniques to perfect it. For starters, it’s vital you drop your head through your arms on recovery to ensure a flat, streamlined body position. Meanwhile, you should always recover your feet towards your posterior, rather than lifting your knees to your chest. This will minimise your frontal resistance and therefore help improve your speed. You should also rotate your hands at the start of the recovery forwards, to promote a quick catch at the start of the arm pull. Lastly, you should also finish the leg kick strongly by forcing the feet together at the base of the kick while maintaining high elbows throughout the pull phase of the arm stroke. Another staple of any swimmer’s stroke portfolio, follow the upcoming hints and tips to ensure you get the most out of your stroke. Firstly, it’s important for your hand to enter the water directly between your head and your shoulder line, with your little finger entering the water first. Furthermore, you should also try and keep your kicks as much underwater as possible, especially after starts and turns, while keeping your head as still as possible and maintaining high elbows. Lastly, you should also ensure your hands press right through to the bottom of the push directly below the costume line before they exit the water into the recovery phase. Perhaps the trickiest of all the main strokes, butterfly takes a while to master, but once you do, you’ll be flying through the water. 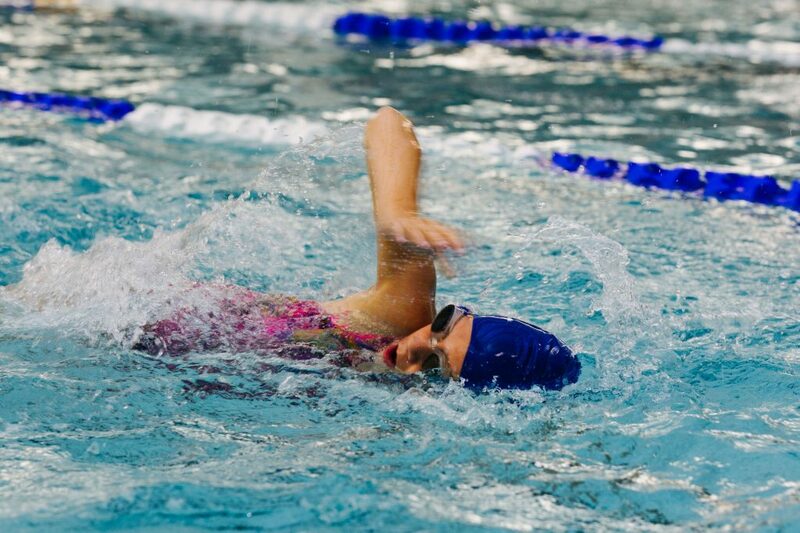 It’s vital that you develop the ability to kick properly under water after a start or a turn as it’s here you’ll gain the most speed, while you also need to extend your chin forward onto the water’s surface to take a breath without excessive vertical movement. Alongside this, you’ll also need to develop a rhythmical breathing pattern that doesn’t leave you short of oxygen and you’ll need to have your hands already rotated to catch the water on entry while ensuring an effective leg kick both upwards and downwards. Lastly, you’ll also need to maintain high elbows throughout the pull phase of the arm stroke.